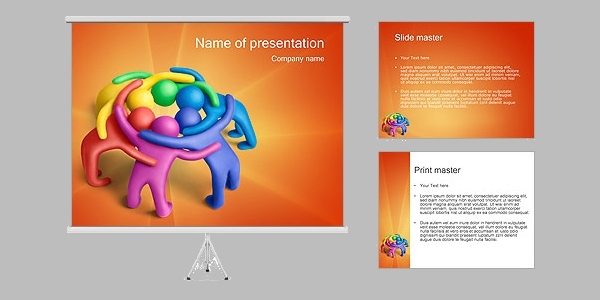 Tired of using the same old monotonous and boring presentation slides? Can’t think of any other way to attract the clients and make them show interest in your presentations? These hand-picked business plan presentations offer 3D model templates, which will help you with ideas for making those boring presentations interesting and modern. These templates are easy to edit and simple to use. 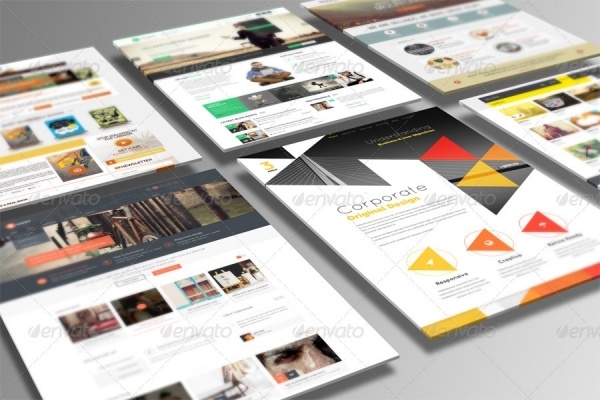 Check these cool templates and edit them to your liking. Then watch the presentation speak for itself! You can also see Marketing Presentations. The image is in the form of a cubic, which is attractive and different, making it catchy to the eye. This image can be edited and used for giving information on your website. You can also see Professional Presentations. 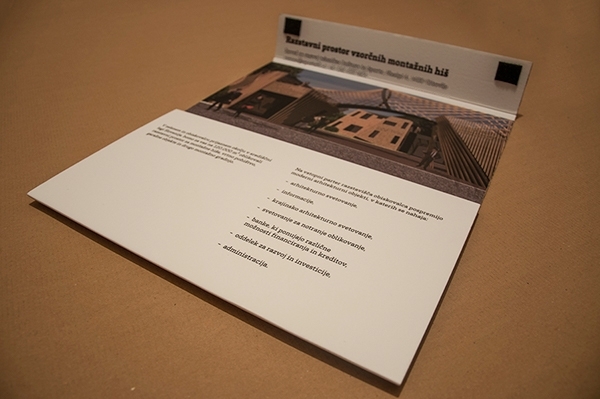 This 3D presentation model can be used for outside presentations to be made by an architect or a real estate agent. The use of bright pictures attract the attention and simplifies your sales work. You can also see Real Estate Presentations. This Mock 3D presentation template vector is modern and attractive, with the use of classy colors of white, black and pink to attract the eye. This can be edited and made to your personal likes. This 3D model presentation template is modern and attractive, as this concept uses the method of light forms in its poster. This gives an image of the poster glowing, which is attractive to the eye. 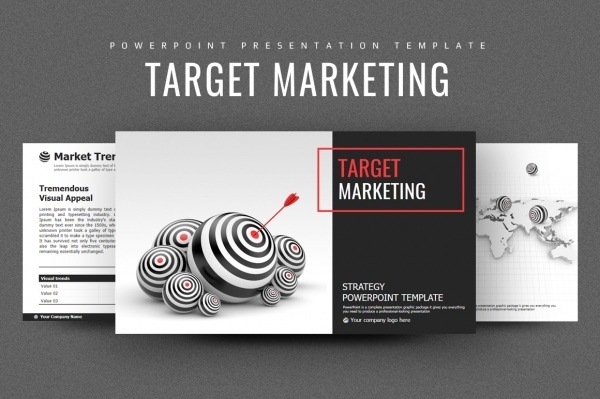 This power point presentation template is made by keeping the marketing strategy in mind, that is used usually by the company. This is useful for companies to edit and give presentations regarding their current marketing strategy adopted and other related information. This 3D presentation design is attractive and catchy, great for giving out information about one’s company. 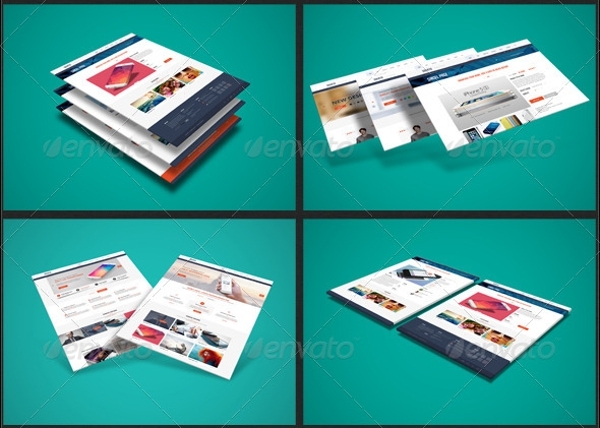 This 3D web design mock-up pack is apt for giving a presentation about the company, especially a start-up. This set of slides can be edited and made into posters for use also. 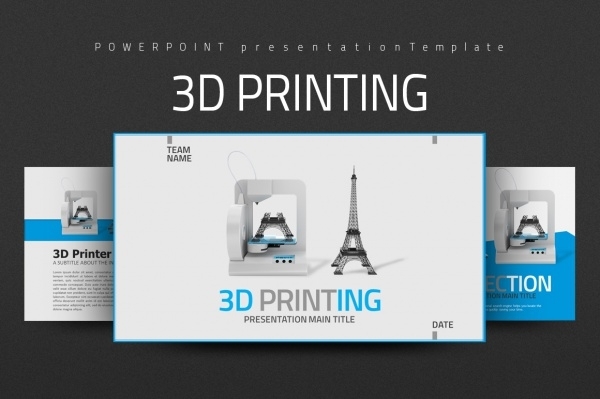 This 3D presentation template is apt for using industrial, business or personal use. The simple design allows information on graphics, charts etc., which is helpful for industrial use. This useful set of actions use Photoshop, to apply the 3D effect on any fonts and words that are present. This is easy to use and edit, having only to create a layer image for the words. This colourful cone and pie diagrams are attractive to the eye and are great for presentations by companies on the current statistics of the company and other things similar. 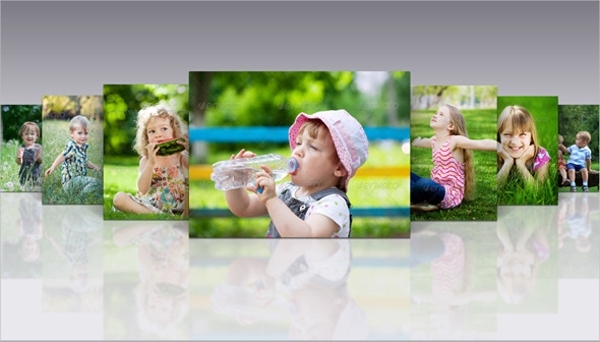 They are available in various sizes and in JPG and EPS formats. 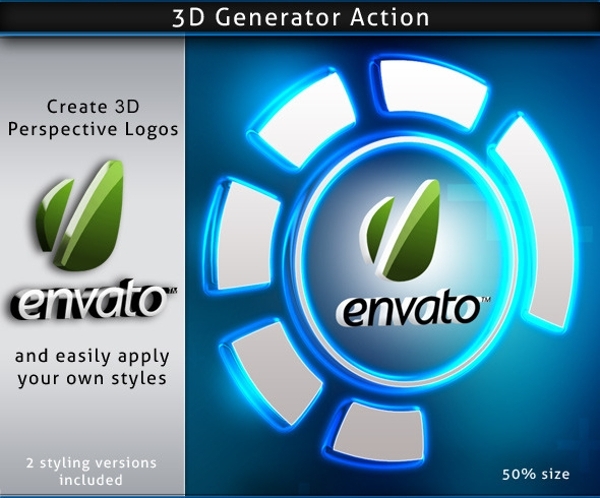 This 3D action is apt for adding a 3D effect to your photo gallery. Add a twist and bring something nice and different to your photo gallery. Available for editing in PSD format. 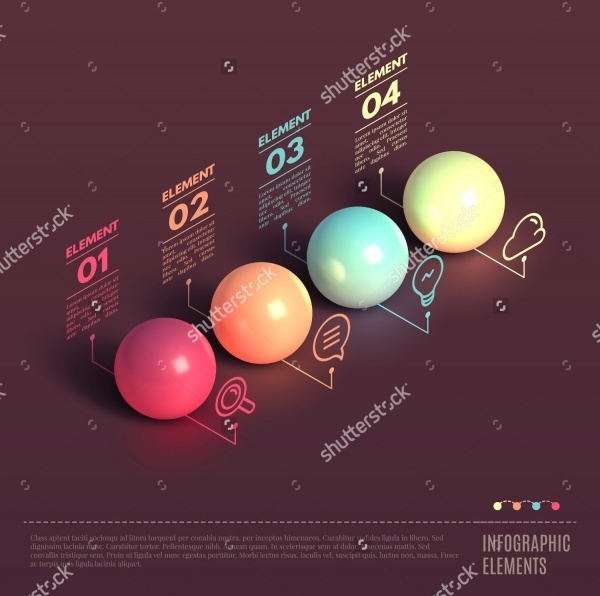 This ball design 3D concept can be used for various website designs and to explain various charts for workflow charts. These set of pastel shades ball concepts are attractive to the eye. 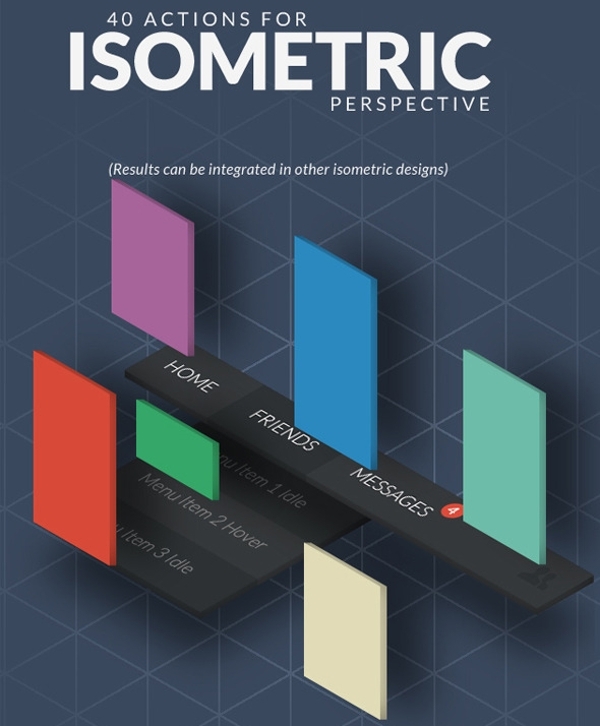 This simple3D design is classy, with its ample space for statistics, charts, and graphs. 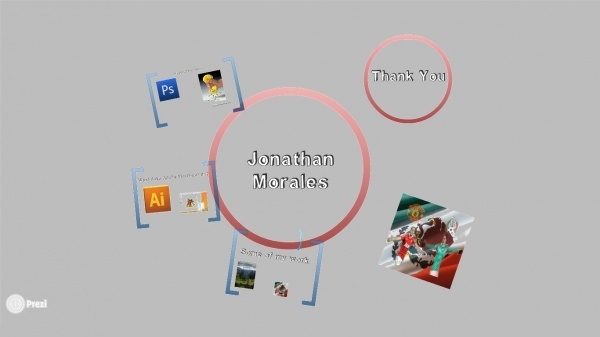 These set of 6 PSD files are easy to edit and use. This attractive concept of using orange as the background is modern looking, which is catchy to the eye and can be used to explain various marketing presentations. This 3D model of the box can be used to explain various concepts related to science and similar fields. 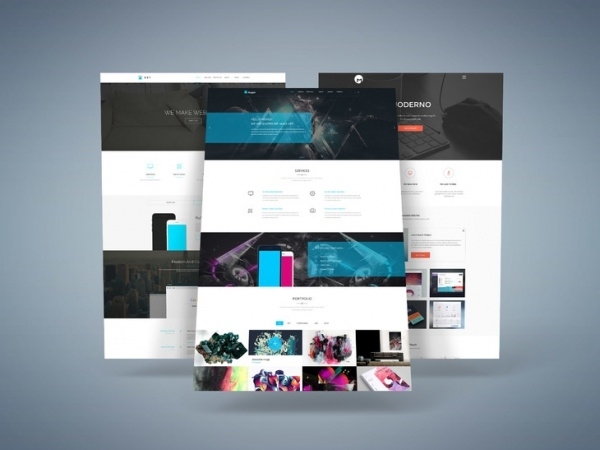 They can also be used by other companies for their websites. Giving a presentation can be hectic. The tension of impressing a room full of unknown people knowing that what you present represents not only you nut your company. 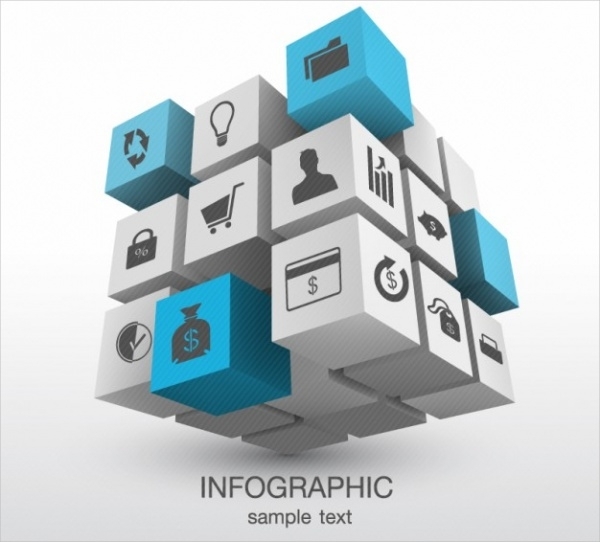 Make use of these 3D templates and watch the interest increase among the numbers. 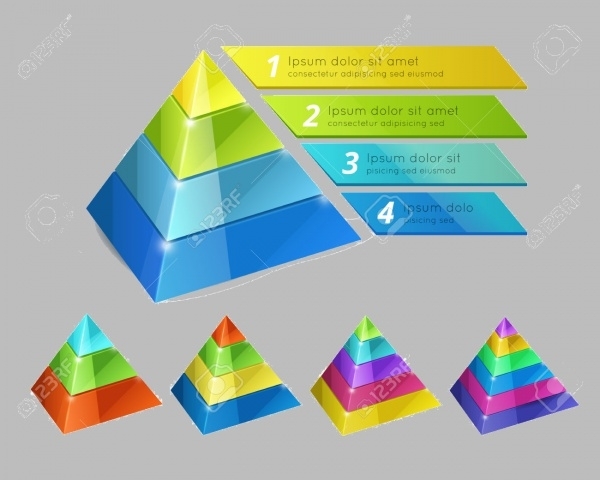 These templates help in livening up your animated presentations and other similar presentations, thereby, making you look good.